Photographs showing the Milky Way extending across the night sky are a vivid portrayal of the vast expanse of our Galaxy. While the billions of stars that we can see in the Milky Way constitute a vast amount of matter, they make up only a small fraction of the total amount of matter we know is there. The vast majority of “matter” is not detectable by standard methods of direct observation. It is in the form of matter that we can only detect indirectly. We refer to it as “Dark Matter” and its nature remains a mystery. Historically the existence of Dark Matter and estimates of its mass were inferred from critical observations of the motions of stars around the center points of galaxies. 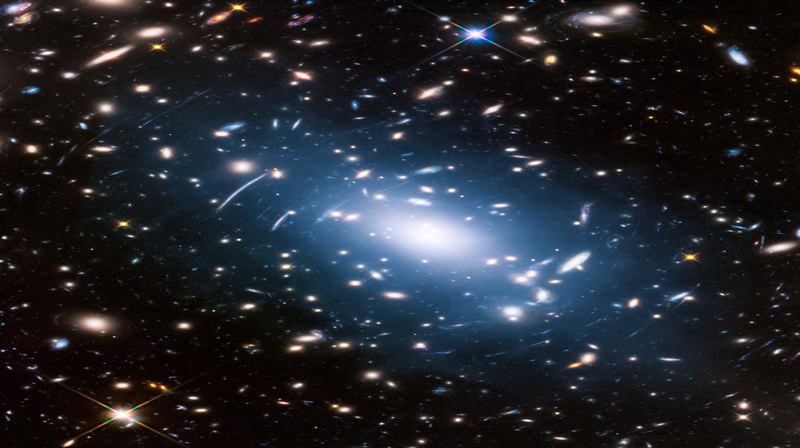 Since it was first conclusively demonstrated, there have been many observational and theoretical studies aimed at better quantifying Dark Matter in the universe and understanding its nature; but, it remains unexplained. 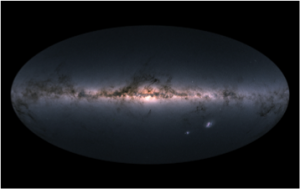 Currently, ESA’s Gaia Satellite is carrying out sensitive positional and radial velocity measurements of about one billion stars in the Milky Way (about 1 per cent of the galaxy’s stellar population) with the accuracies necessary to produce a detained stereoscopic and kinematic star census and 3-dimensional map of the galaxy. These observations are opening up new opportunities to study Dark Matter that, hopefully, will lead us to a better understanding of its nature. This lecture will discuss how we and others are using this data to learn more about Dark Matter and understand its fundamental nature. Mariangela Lisanti is Assistant Professor of Physics at Princeton University. Mariangela is a theoretical particle physicist and is primarily interested in dark matter. Although dark matter comprises nearly 85% of the matter in the Universe, its has so far eluded direct detection, and its fundamental nature remains unknown. Her research focuses on understanding the particle and astrophysical nature of dark matter through its detectable signatures. She tests ideas about dark matter using data from a wide range of observational probes, including gamma-ray and astrometry missions. Mariangela is an author on numerous scientific publications. 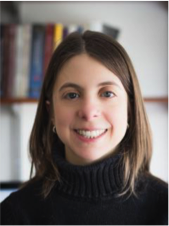 Among other honors, she is the recipient of a Sloan Research Fellowship and a Cottrell Scholar Award and was a finalist for the Blavatnik Award for Young Scientists. She earned her BA at Harvard and her PhD at Stanford.